This entry was posted on February 8, 2012 at 6:18 AM	and is filed under Configuration Manager, ERRORLOG, forgot sa password, Forgot the SA password in Sql Server 2005, sa password lost, screen shot, Screenshot, Security, SQL Server, Step by Step. You can follow any responses to this entry through the RSS 2.0 feed. You can leave a response, or trackback from your own site. Have had to do it several times in the past 4 years. 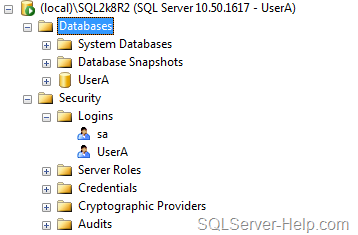 As per recovery purpose, after starting SQL Server is single user mode you may also think about restoring master database from backup. If we restore master, I think the added login will be removed. im having the same issue on one of the critical servers (i got my self added in admin group) .. and i want to avoid having to restart ..
i also added .. a thread over here ..
of him as nobody else recognise such precise approximately my trouble. Where am i getting it wrong? this generally happens when you copy the code from webpage and paste in command prompt. In above query, remove single quotes and type them again. I tried several other similar techniques, but they all failed. This is the technique that resolved my issue! Thanks so much! I am glad that this blog was able to help you. Thanks Balmukund. It was helpful. After looking over a handful of the articles on your website, I really appreciate your way of writing a blog. this is fabulous. for the people having issues with it… follow the advice and don’t try to use ssms. do it in the cmd window… it’s very easy. follow these steps and you’ll get in. an connect at this time..
You have to use SQLCMD along with -m so that no one else can connect other than SQLCMD. Nearly there! I ran it without the /m switch and got the last part and failed, see below. I have changed the server name and accounts details for oblivious reasons! The server principal ‘mydomain\my adm account’ already exists. you need to take care of single quotes. copying from webpage messes up with quotes. I would suggest to type the command. Great post! helped me to get the sa enabled. thanks a bunch. Great Post! helped me to enable my sa account which was locked. thanks a bunch. 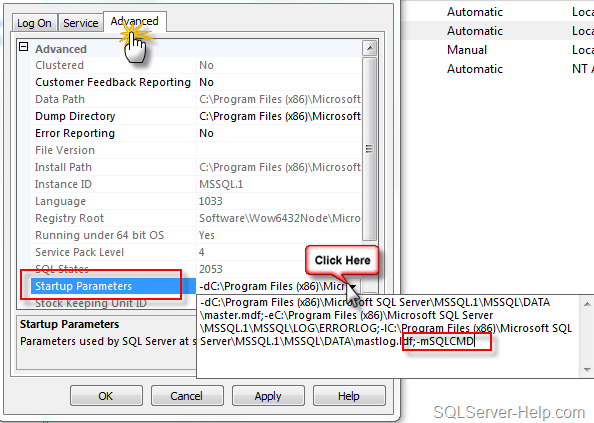 What can you do if sql server is installed on primary DC?